Voltage-sensitive Ca2+ (CaV) channels are the primary route of depolarization-induced Ca2+ entry in neurons and other excitable cells, leading to an increase in intracellular Ca2+ concentration ([Ca2+]i). The resulting increase in [Ca2+]i activates a wide range of Ca2+-dependent processes in neurons, including neurotransmitter release, gene transcription, activation of Ca2+-dependent enzymes, and activation of certain K+ channels and chloride channels. 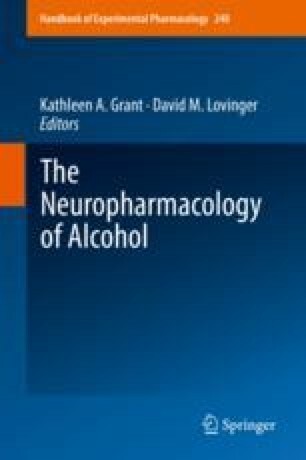 In addition to their key roles under physiological conditions, CaV channels are also an important target of alcohol, and alcohol-induced changes in Ca2+ signaling can disturb neuronal homeostasis, Ca2+-mediated gene transcription, and the function of neuronal circuits, leading to various neurological and/or neuropsychiatric symptoms and disorders, including alcohol withdrawal induced–seizures and alcoholism.